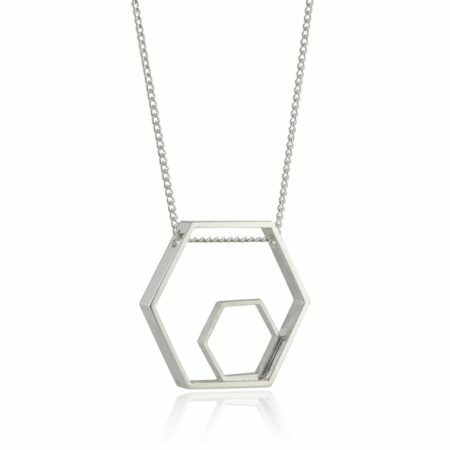 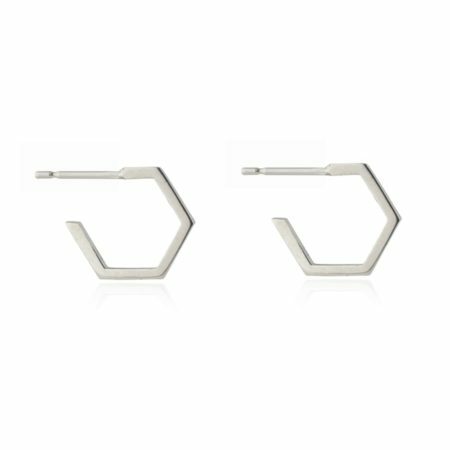 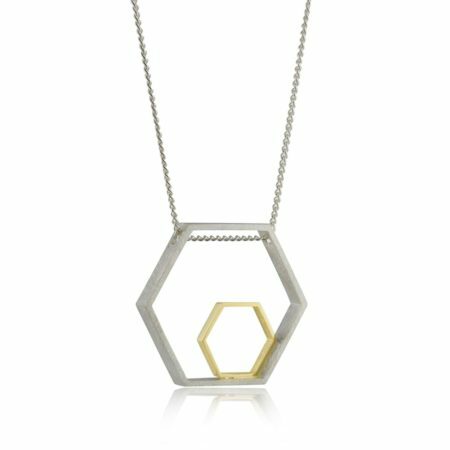 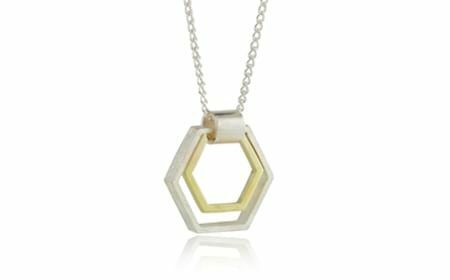 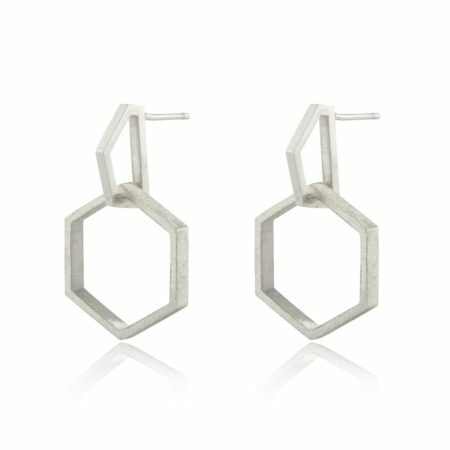 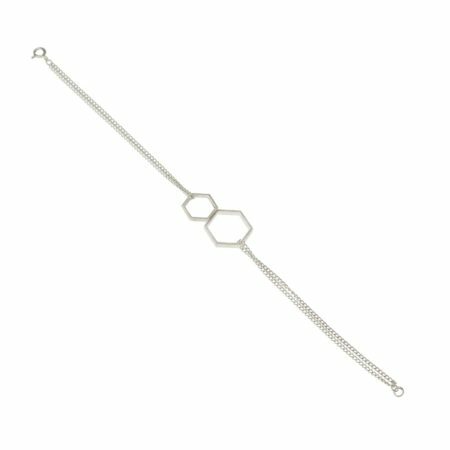 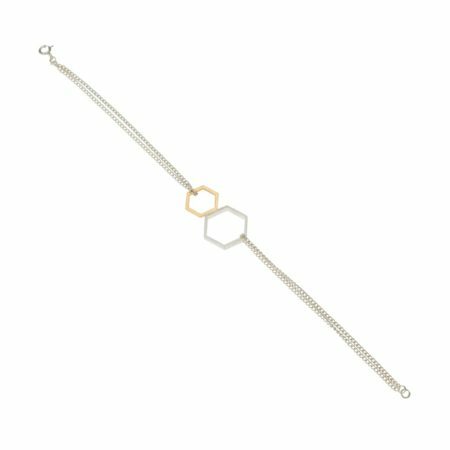 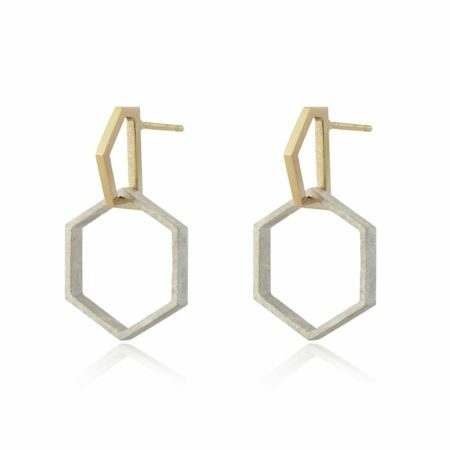 Urban, angular and architectural, the new Hexagon collection from Stonechat Jewellers is an exercise in contemporary wearable jewellery. 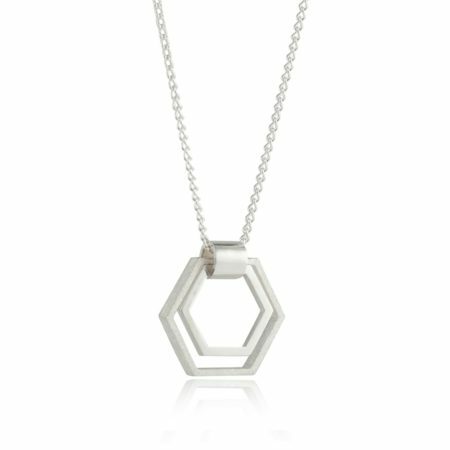 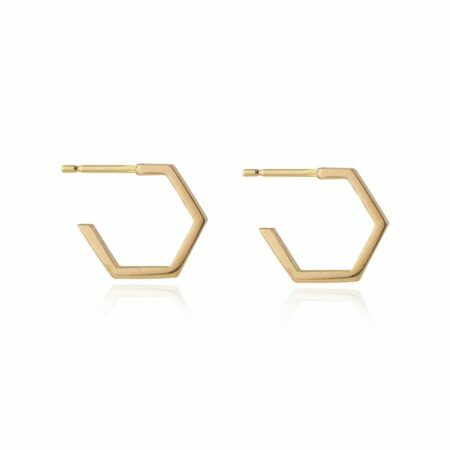 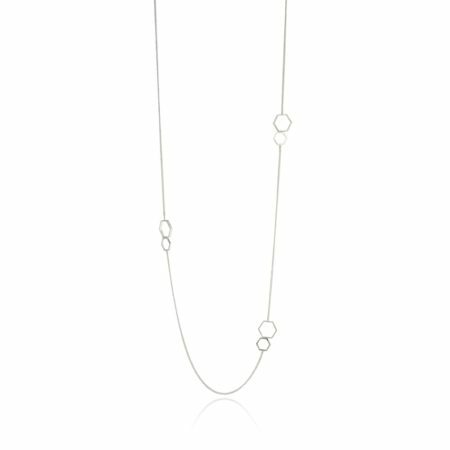 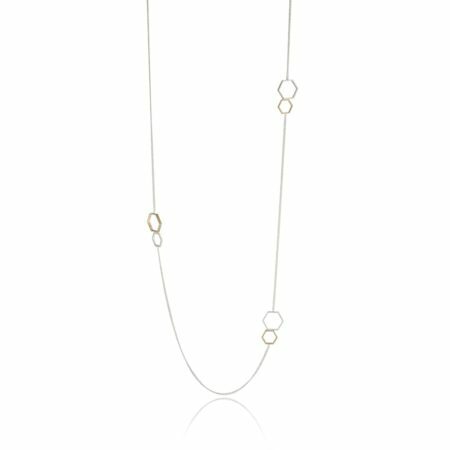 Elevating the hexagon to new heights, the shape features across stud earrings, chain bracelets and drop necklaces. 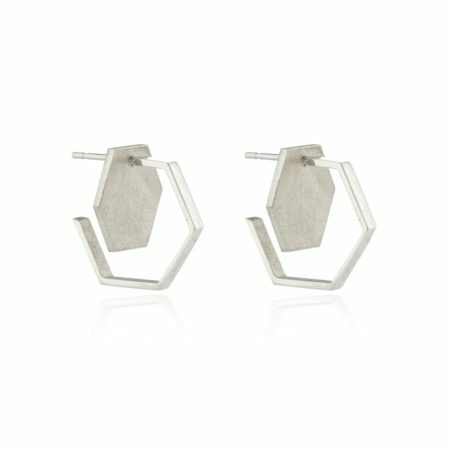 Two-tone pieces combining silver and 18ct gold tap into our love of metals and the oversized drop earrings are simple and graceful.